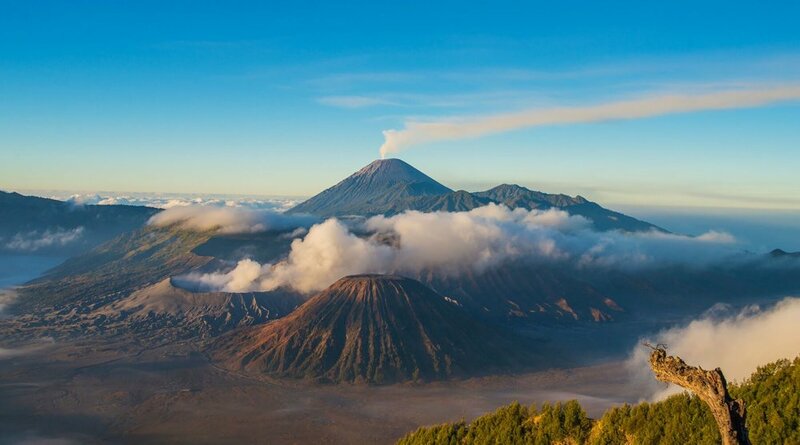 Picturesque highlights of Java and Bali star in this tropical cruise between Singapore and Benoa: Borobudur, the volcanoes of East Java and the emerald shores of Bali. 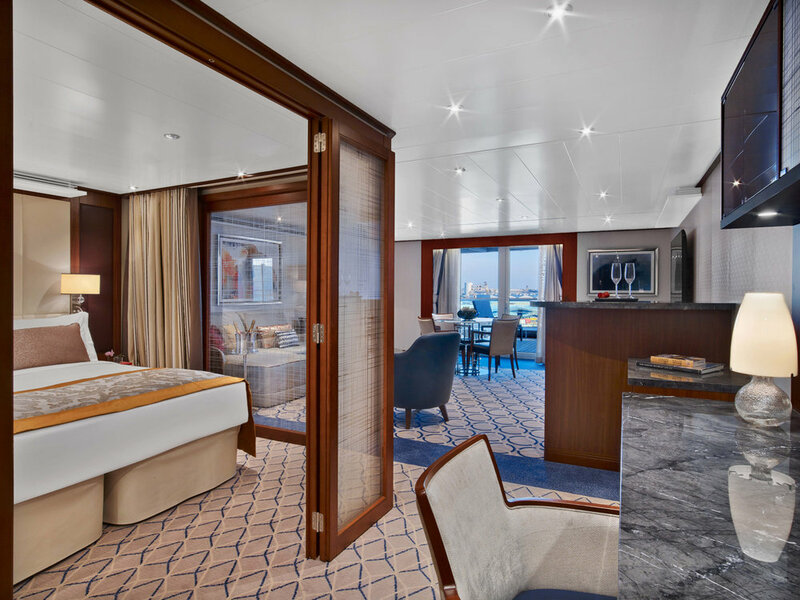 Seabourn Encore is as strikingly beautiful and as excitingly innovative as any Seabourn has ever debuted. She crowns a fleet that is already the newest, most modern and most acclaimed in the ultra-luxury segment. 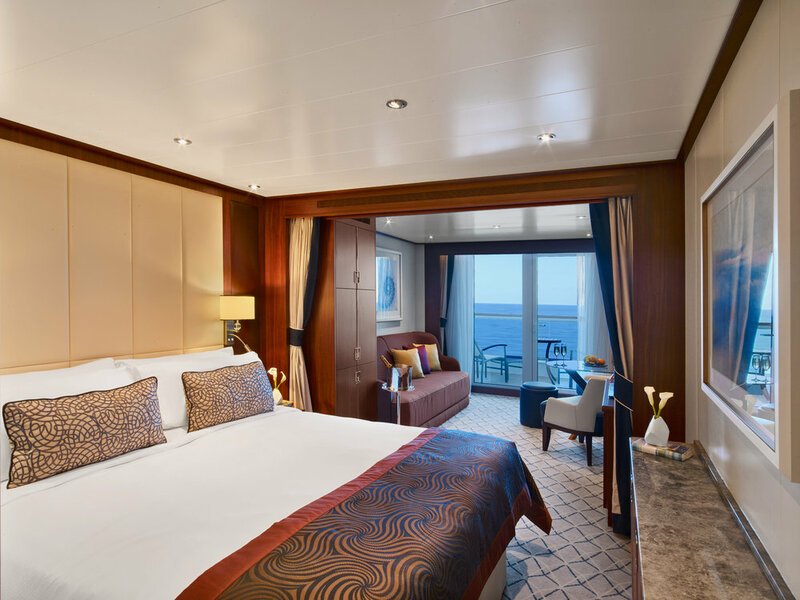 Modeled on the award-winning trio of ships introduced with Seabourn Odyssey, Seabourn Encore represents another welcome stage in the evolution of small-ship cruising, which Seabourn pioneered and has consistently expanded and enriched. Interested in this itinerary? Request a quote and our specialists will contact you as soon as possible. *Fares shown are in US$, per person, based on double occupancy.